I thought I’d jump in and have a go at an Instagram giveaway – because I’m loving it over there! 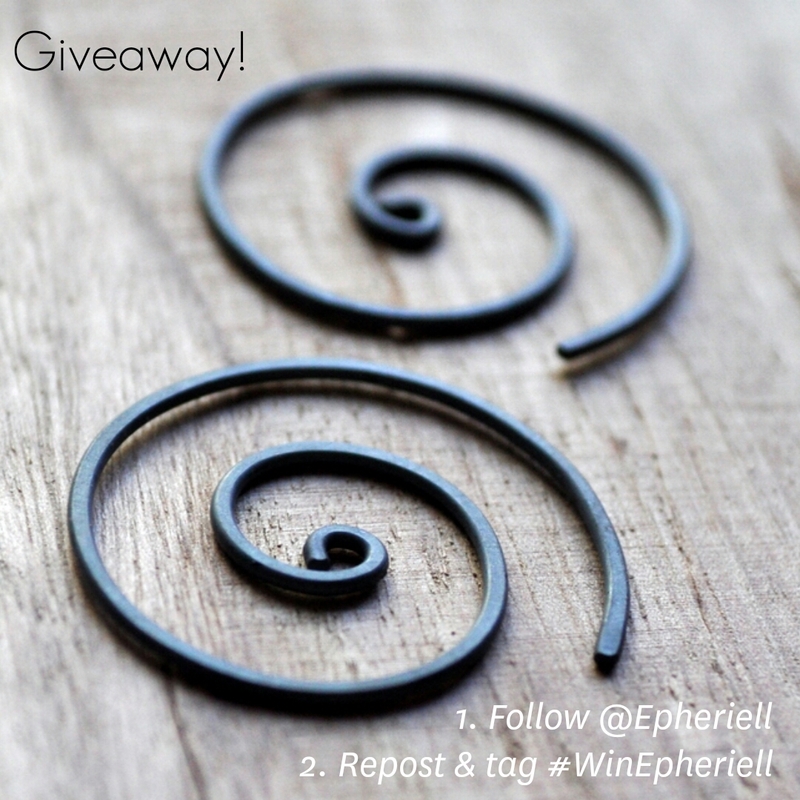 So, I’m giving away a pair of Oxidised Sterling Silver Spiral Earrings. 1. Follow @Epheriell on Instagram. One entry per account, closes Sunday August 17th. The winner will be announced Monday the 18th.